★Educational preschool games have always been an efficient way to teach little children. With children's relatively short attention span, it critical that learning be fun and engaging. 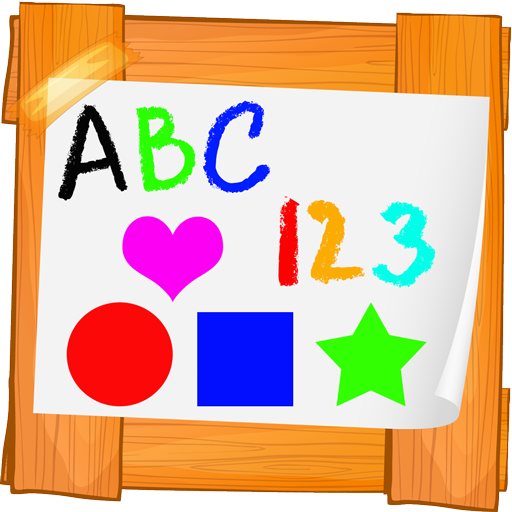 ABC Preschool Games For Kids by 88mag.com Categories of this preschool educational tool focus on games teaching the alphabet pattern. This activity helps children understand the sequence of the English alphabet and will help them identify the upper and lowercase letters for each and letter of the alphabet. Reading games for kids puts great emphasis on Phonics. This process of teaching reading by developing phonemic awareness enables the learner to hear, identify, and manipulate phonemes; helping the student to associate the sounds and spelling patterns. ★These sets of educational games will promise efficient teaching techniques with showing objects that start with the particular letter along with various animals and animal sounds. Children will see different pictures of animals with the animal’s name and what alphabet it begins with, added to the sound of the animal to make it even more attractive. Reading games for kids must be especially easy and fun if success is to be expected. ★Other featured categories go hand in hand with reading. This set of preschool educational games will also include writing practice and spelling. Kids learning games would not be complete without these two.